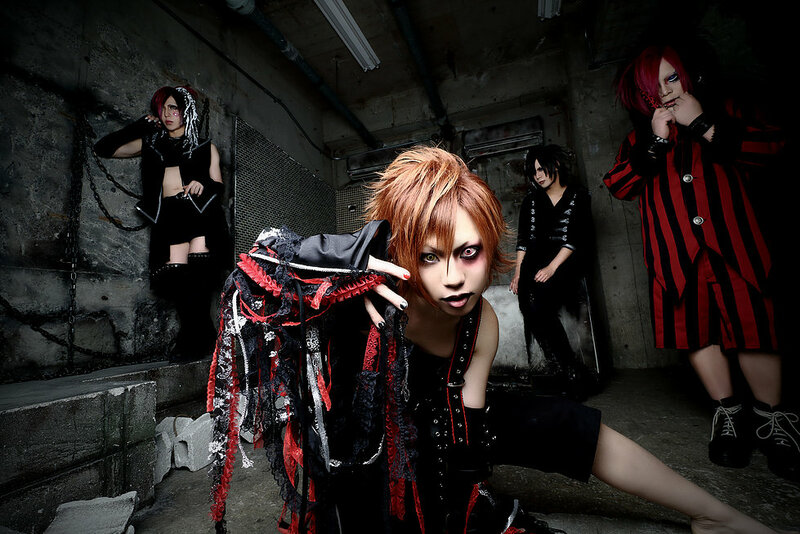 ジバルト (gibalte) Releasing 2nd Single "JIGSAW" | VKH Press – J-Rock & Visual Kei Coverage Worldwide! Home / gibalte / News / ジバルト (gibalte) Releasing 2nd Single "JIGSAW"
ジバルト (gibalte) Releasing 2nd Single "JIGSAW"
Who is looking forward to a new ジバルト (gibalte) release? Only one week left until their 2nd single JIGSAW will be available on March 22nd! For 1200 yen you will be getting three new tracks, so pre-order it now from CDJapan! Never heard of them before? Then check out their youtube channel here!